Is This Broken, or Is It Me? HomeFeaturesIs This Broken, or Is It Me? 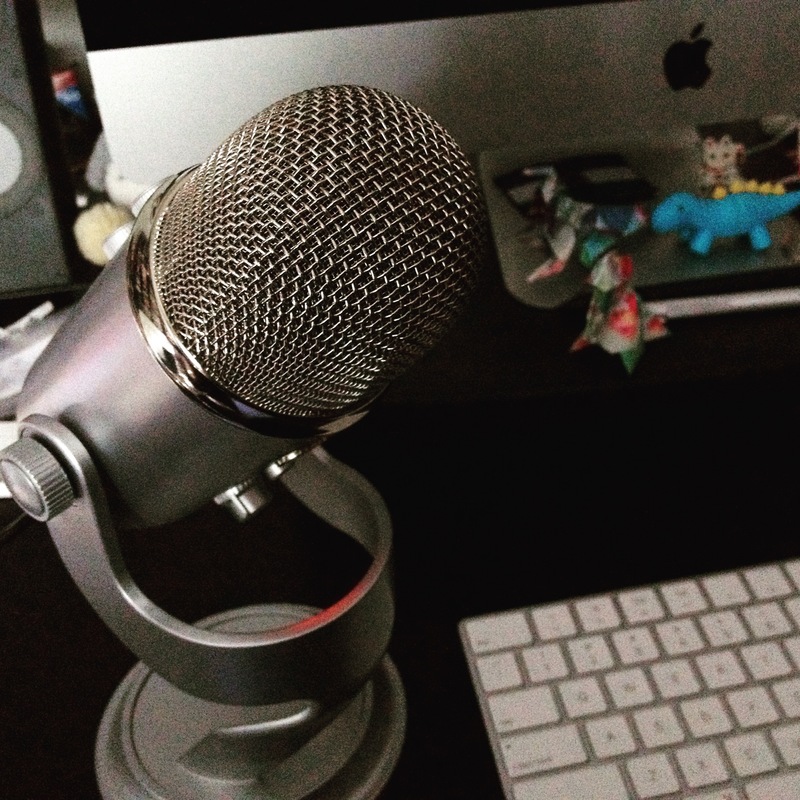 Working with technology often raises questions that can feel a little uncomfortable to ask in public, like: How do I find out the skills needed to work with this thing that everyone else seems to already know about? What’s the pay range for this kind of work? Is this thing broken or is it just me? 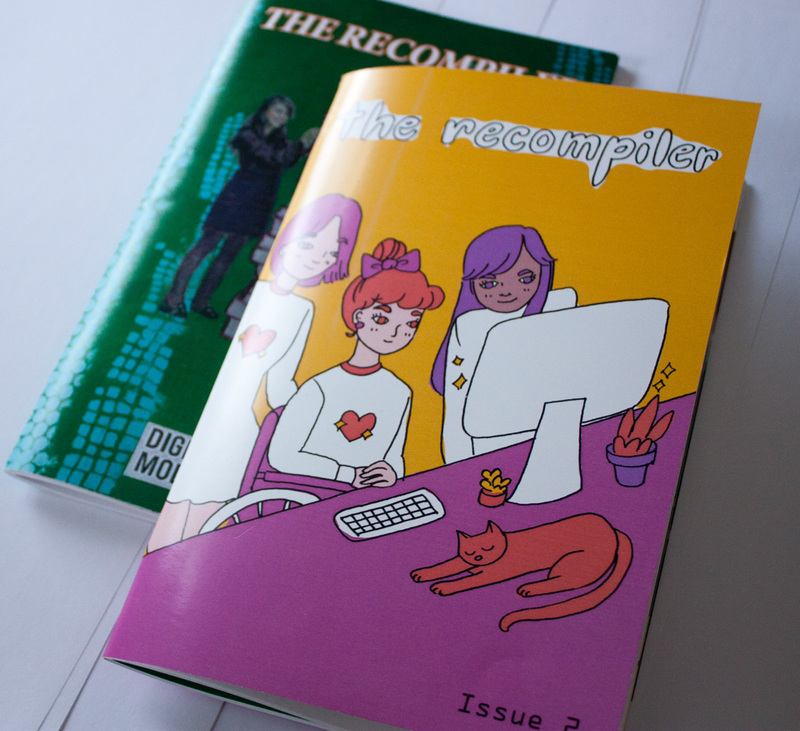 Send your questions to advice@recompilermag.com and we’ll answer them here.